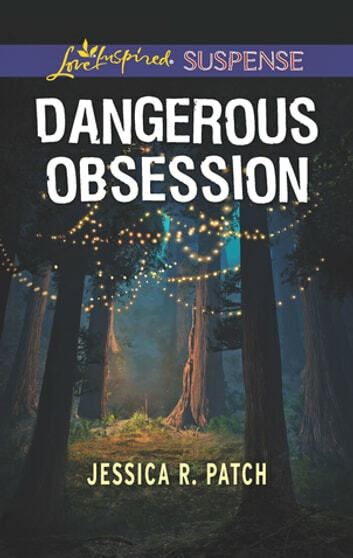 Security expert Wilder Flynn wastes no time putting behavioral expert Cosette LaCroix under his 24/7 protection when her stalker finds her in Atlanta. Wilder keeps Cosette close to guard her from the quickly escalating threats and attacks. But can he accomplish the mission without breaking his strict code against dating employees? Or putting his heart and life at risk? What a great ending to the series! What a way to end the series!! 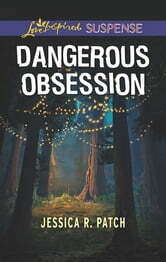 Dangerous Obsession is the third and final installment in the Security Specialists series by Jessica R. Patch. Finally, readers who have been curious about Wilder Flynn since the beginning get to read his story. Cosette, the behavioral expert on the team, is being stalked and Wilder makes it his mission to protect her at all costs. So many possible suspects, but who is really after Cosette? I can honestly say I didn't see that ending coming!! As Wilder gets closer to Cosette while he is putting everything on the line to protect her, will he break his own rule against falling for an employee? You'll have to read it to find out the answers to these questions and more! This is a clear your schedule because you're reading it cover to cover in one sitting kind of book. I know it was for me! I was given a copy of this book in exchange for my honest review.